November, 2015 | DAL Builders Inc.
Chicago is a city with a rich history, and many of the houses in this great city are older homes—and some even have historic value. In most of these older homes, the bathrooms might be very outdated and in need of certain modern upgrades. 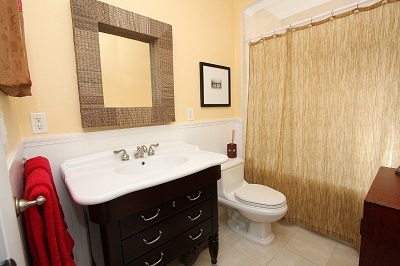 There are four factors that you need to think about when you are considering a bathroom renovation on an older home. This entry was posted in Business and tagged affect, bathroom, factors, older, Remodeling on November 2, 2015 by 19827958. Any renovation project is going to be naturally limited by constraints of space and budget. Properly research the material available to you, and use this knowledge to determine a reasonable budget. Speak with contractors to get a ball park estimate of rates for remodeling in Chicago, and then narrow down your ideal vision to fit within the context of your limitations. Being able to express exactly what you want will help expedite the process when it’s time to get your contractor directly involved. Be sure to stay cognizant of your long-term costs as well. Maintenance, energy loss, and the cost of repairs down the road should all be taken into consideration when assessing what you can afford. This entry was posted in Business and tagged big, plan, project, Remodeling, smart on November 2, 2015 by 19827958.